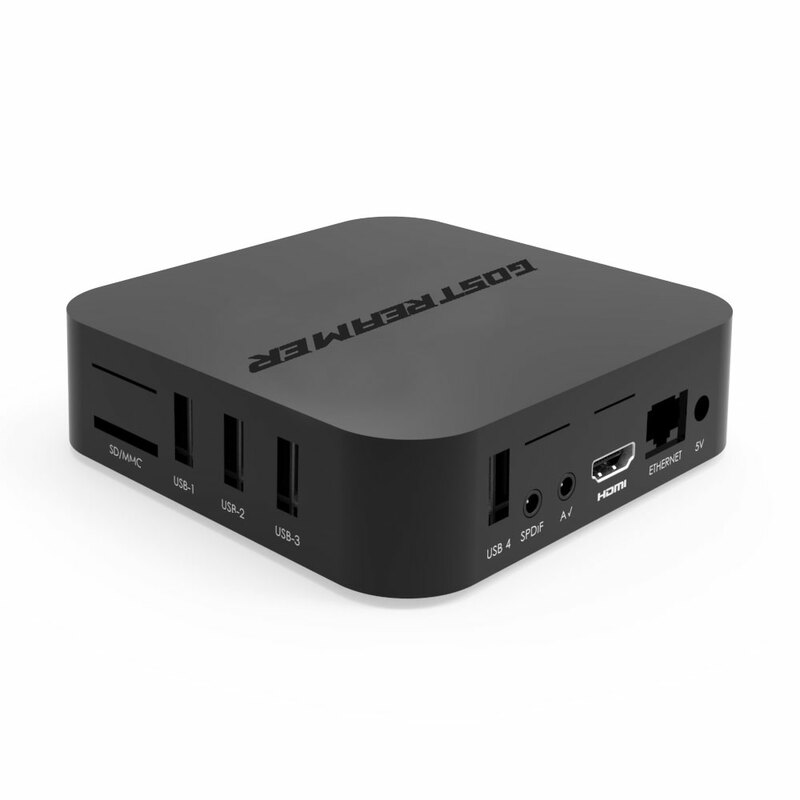 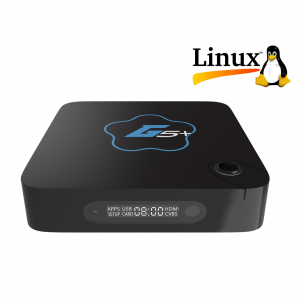 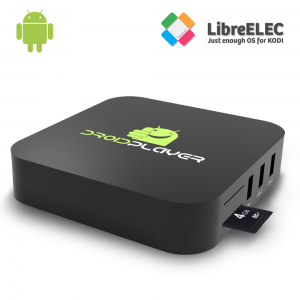 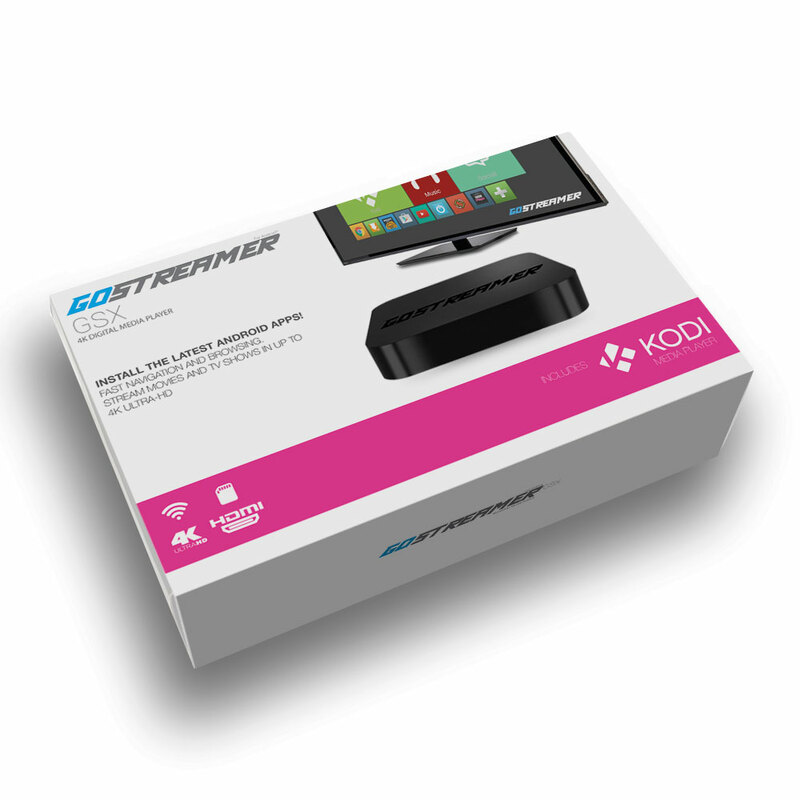 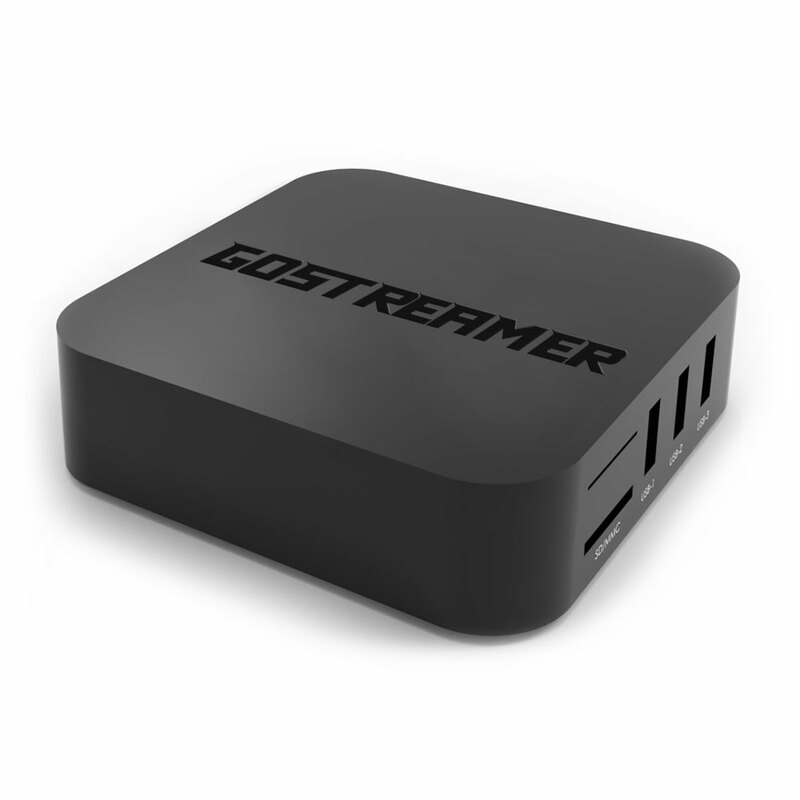 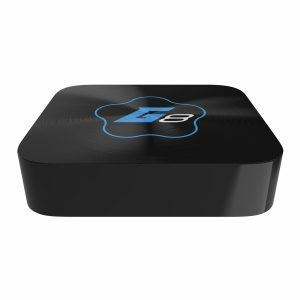 Experience Android on your HDTV with the GoStreamer GSX 4K Quad Core Android digital media reciever. 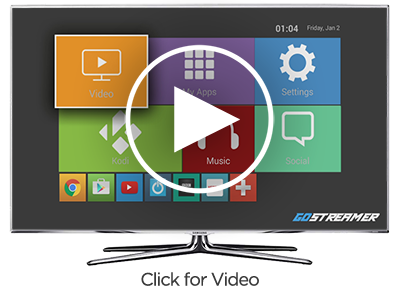 Pre-loaded Kit Kat 4.4.2 delivering Android on your TV in stunning 4K Ultra HD. 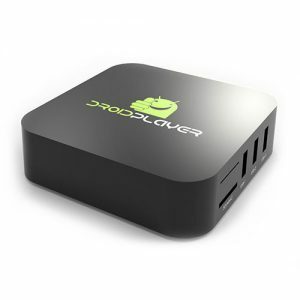 Enjoy all your favourite Android Apps on the big screen. 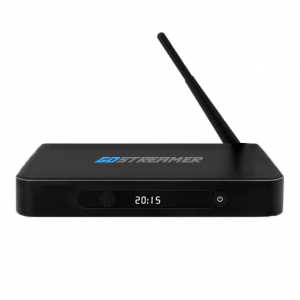 The streaming media player and entertainment hub enables you to play and view most videos, music, podcasts, and other digital media files from local and network storage media and the internet. 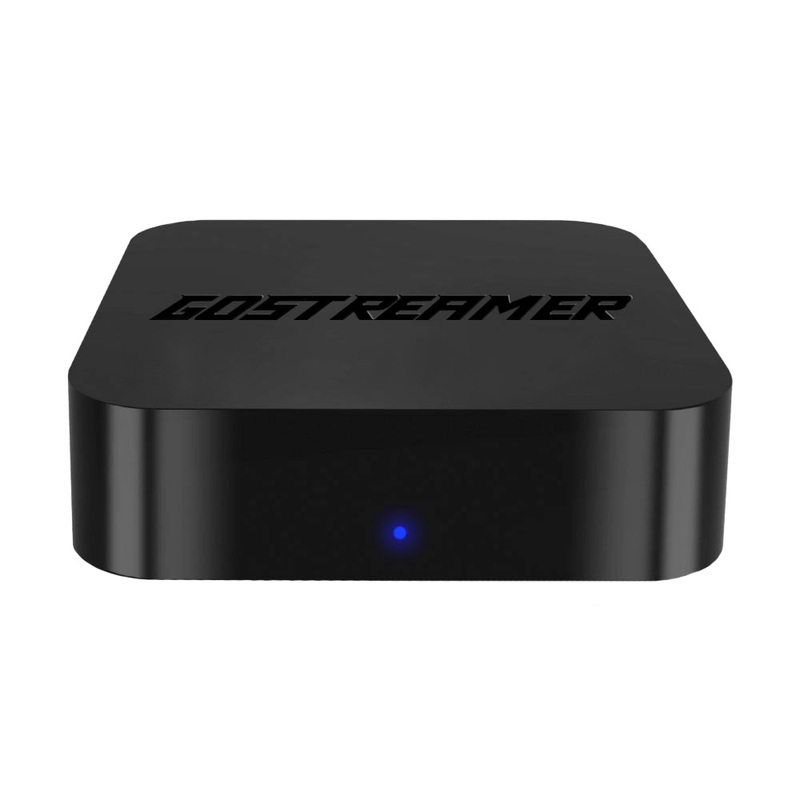 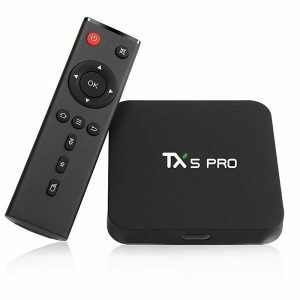 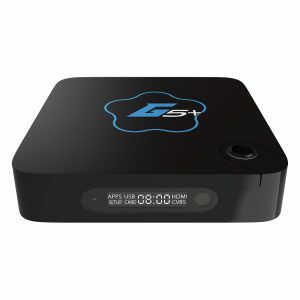 Stream smoothly in up to 4K Ultra HD at 60fps decoding from local media as well as your favorite streaming applications such as Kodi, YouTube and Netflix with hundreds of on demand Movies, TV Shows, UK Networks, Sports and International Channels available. 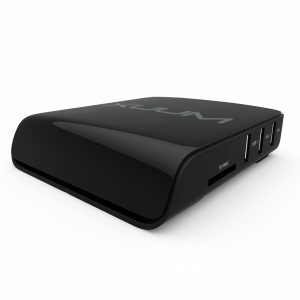 Plays full-screen games in 3D smoothly with it’s powerful Mali400 quad-core graphics processor.